The late Gilbert Oldershaw MBE began farming in South Lincolnshire in 1948 with his brother, Henry. The jointly owned company of H. & G. Oldershaw Ltd. was split up in 1983 and Oldershaws of Moulton Ltd. was created by Gilbert with his son, Robert and nephew, John Grimwood. We grow around 150 hectares of onions and shallots for Moulton Bulb and Goldwood Moulton along with 80 hectares of processing and packing potatoes. Carrots and cauliflower are also grown for the packing and processing markets along with traditional Lincolnshire crops of winter wheat, peas and sugar beet. 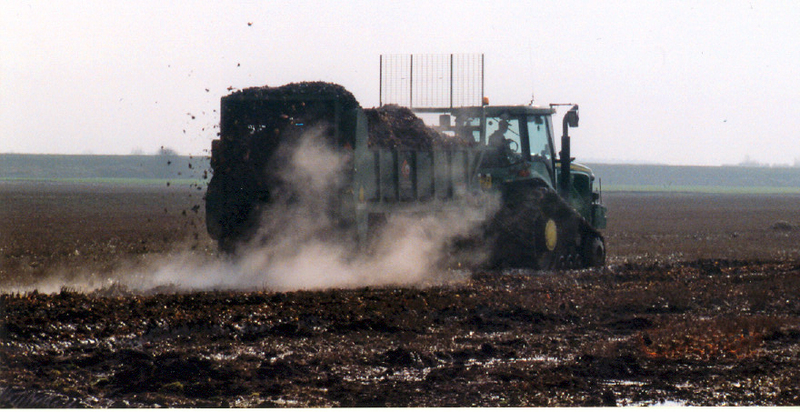 Oldershaws of Moulton, being one of the few shallot growers in the UK, is a founder member of UKShallot.com. This group of growers have joined together and joint funded a website to try and raise awareness of UK grown shallots and promote their numerous benefits. We have been an Assured Produce grower for many years and has accreditation with EurepGap as well a member of LEAF. 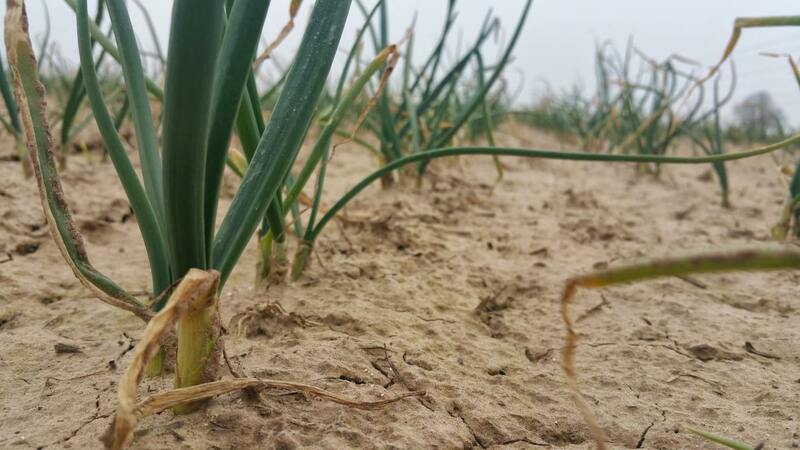 We continue to extend our British Onion growing area and in recent years have moved into Norfolk.